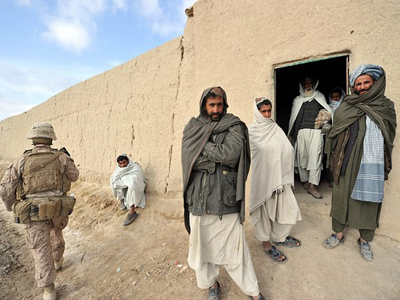 Moscow will conclude a deal to sell choppers to Afghanistan with the US rather than NATO despite previous plans. ­The deal involving 24 helicopters has been already agreed on and could be concluded by April, the Russian daily, Kommersant wrote on Friday. The choppers are intended for the Afghan army. 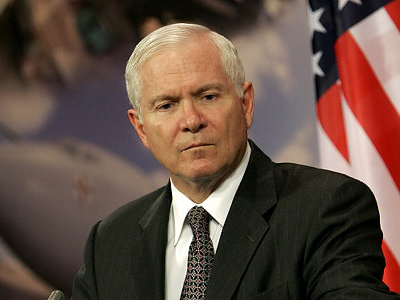 Earlier Russia had been expected to sign a contract with NATO rather than directly with the US. Previous talks between Moscow and the Western alliance on delivering several dozen Mi-17 helicopters to Afghanistan reportedly failed to produce any results. 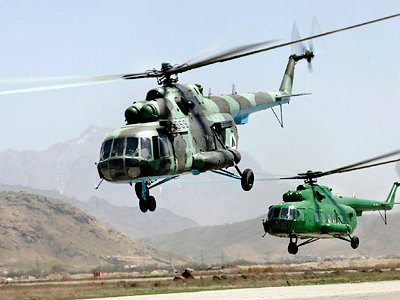 Now the fleet of Russian-made helicopters bound for Afghanistan could be expanded from 70 to around 100, a source familiar with the deal told the daily. Moscow is ready to throw in three more choppers free of charge. Russia will also be delivering components for the choppers in the future. 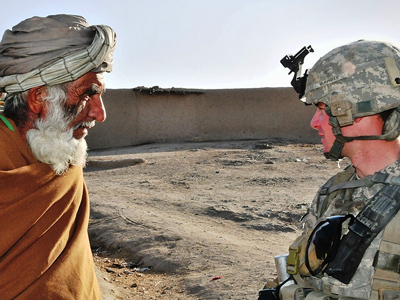 Last year, NATO members agreed to set up a special trust fund to finance the establishment of a helicopter repair base and a training center for Afghan pilots. It will be also responsible for deliveries of fuel, spare parts and weapons. 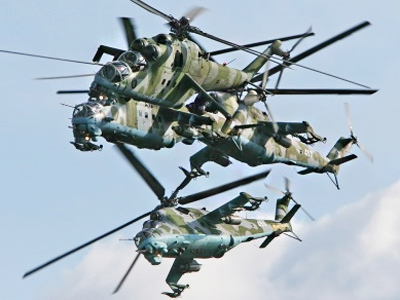 Earlier this week, Anatoly Isaikin, head of Russia’s arms exporter, Rosoboronexport, confirmed that Moscow was negotiating the supply of choppers to Afghanistan and Iraq with the US Department of Defense. The deal, however, was still in the stage of discussions, he noted. According to the official, the terms of the contracts still have to be agreed on. But the desire to buy helicopters from Russia is there. Isaikin believes the objective to step up co-operation in this area could be reached in the near future.